Whether you are a recent college grad or a high school student planning to purchase their first car, shopping for an auto insurance policy can feel overwhelming. There are so many insurers and policies out there – how do you know where to begin? 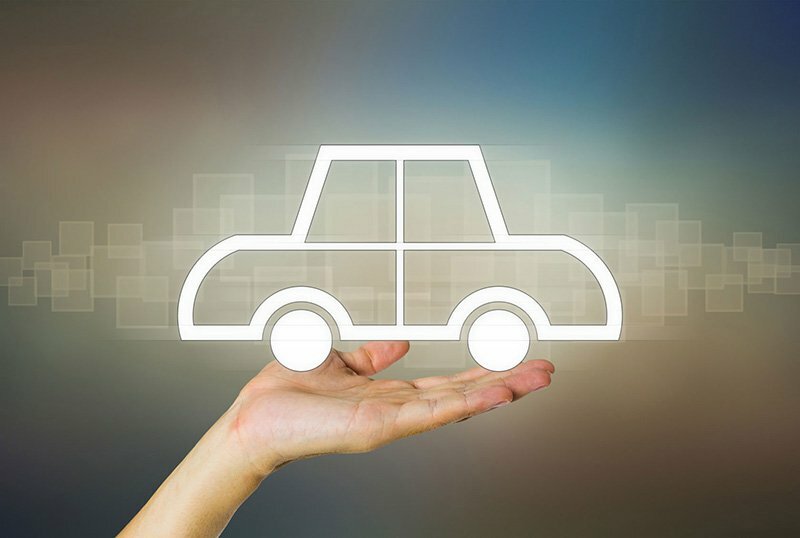 To help you purchase auto insurance in Vancouver, WA as a first-time buyer, take a look at these tips. Most motorists will understand that even the minimum coverages are not enough to adequately provide assistance. In most cases, you will need to purchase coverage above the minimum requirements. Look for discounts. Make sure you explore all your options related to discounts. Insurance companies give discounts for things like a good driving record, your car’s safety or security equipment, and even for young drivers who have high grade point averages. Ask questions before signing. Before you sign for your new insurance coverage, make sure that you understand what exactly you are getting. Ask your insurer questions if you are unsure. This helps to determine if you have any gaps in coverage that need to be filled in. Are you ready to find reliable coverage? At Action Insurance Group, we’re dedicated to providing each motorist with car insurance that they can rely on. Serving Washington and Oregon, visit us today.